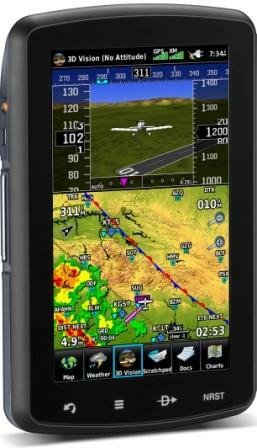 Maxcraft Avionics offers Garmin rebates and more for Fathers Day | Avionics Blog – Avionics to the Max! It’s here. Again. Â The panic. Â The question, what to get? Â What does he do? Â What does he love? Reading? Â Gardening? Â Biking? Â The ideas are endless…..
Ah, but if he flies, you can visit our store on line at Maxcraft Avionics On-lineÂ and look at some of the goodies. Â You can come into our store! We also have some great rebates listed below on the some of the popular items. As flying season approaches us, we wanted to remind you of the fabulous rebates that are here for you! 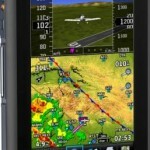 Â Garmin has some great ones for the stacks and their Garmin portables with $100 off most of them. Â Check our website for more details. 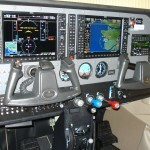 Aspen Avionics has a promotion on Evolution 1500 and 2000 Systems ending June 30, 2012. Â So hurry up and get yours now! SPOT has discounted their spot…great for a Fathers Day gift. Â For the man who flies, boats or hikes, this device is a life save. Only $149 and now with a $50 rebate bringing it to $99. Saturday June 16th 12:00 – 11:00pm Mini trade show, Rust Remover at Pacific Rim, and in the evening a Hangar Dance from 6:00-11:00pm. Â Fly ins are welcome all day! Sunday June 17th 10:00am-4:00pm Community Family Airport Day. Bring your dad and enjoy the Motorcycle Show, Car ‘n Plane Show ‘n Shine, Skydiving and Adult Free Flights. Maxcraft Avionics has a new and improved website. Â We wanted to thank all of those who have given us your thoughts and comments on it. Â It has beenÂ extremelyÂ beneficial to us . Â We would also like to let you know the blog is always changing, we have also added a twitter and currently getting a facebook page. Â We are keeping up with the changes that are happening around the world with social media. 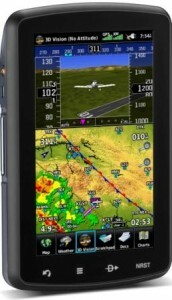 This entry was posted in Uncategorized and tagged aircraft, Aviation GPS, Avionics, Flight Instruments, Garmin Avionics, Garmin portables, GPS, TCAS II. Bookmark the permalink.